Having sung his praises on Bandcamp Picks of the Week before, we’re happy to see that Blank Banshee’s return to music after a three year hiatus is a huge success! 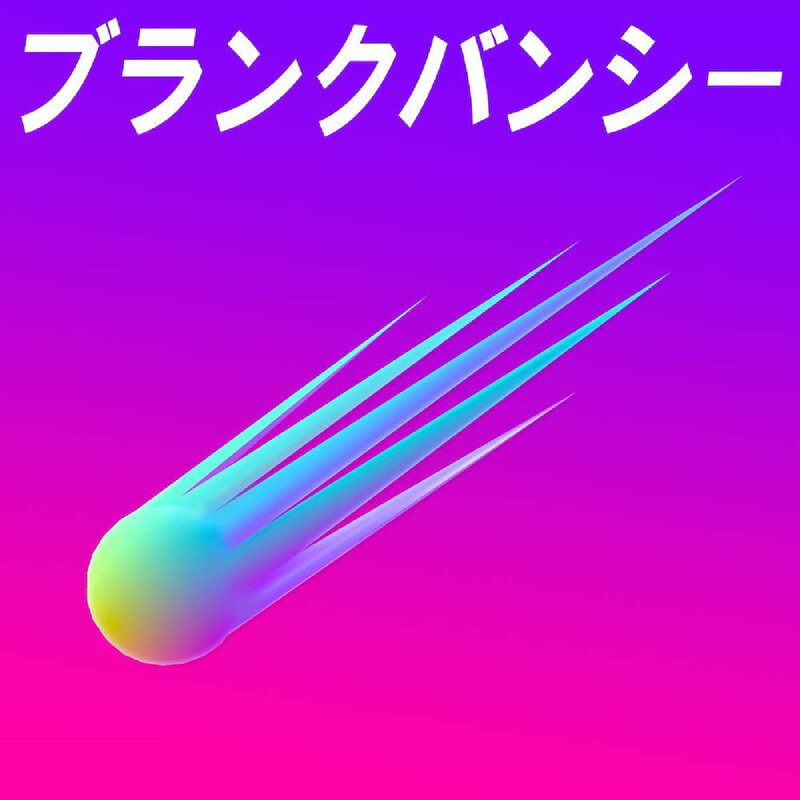 One of the original recognizable faces from the vaporwave movement, MEGA sees a large shift in sound and intent for Blank Banshee, the early tongue-in-cheek criticism of internet capitalism entirely left by the wayside. Rather, MEGA offers a subtle emotional palette of both nostalgia and kineticism, turning in a glitch-heavy wonky effort that brings to mind Machinedrum and Rustie in equal measure. With a sample pad bursting with color and retro flare, and an immediately identifiable (and increased) desire to work with manipulated vocal samples, MEGA is big, bright, and just a little bit eerie, like all the best Bandcamp electronic is. While this has proven to been a controversial release in online communities due to Blank Banshee’s cult status, it’s high time to admit that vaporwave is dead, and MEGA makes a strong case for something valuable still managing to rise from its ashes. You absolutely must check out the audio-visual experience offered by Bwana for the release of his EP, CAPSULE’S PRIDE. 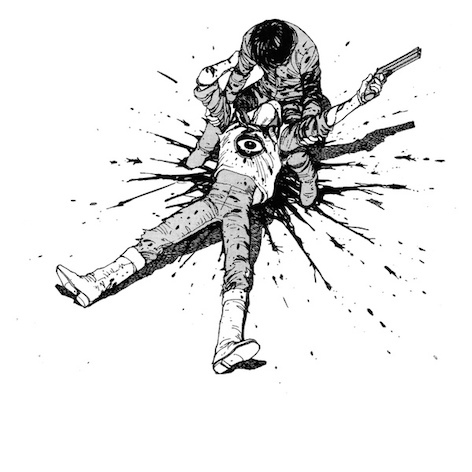 Possessing a much-needed sense of fun in an ever-more-serious electronic landscape, Bwana turns in a blistering 20-some minutes of remixes from the AKIRA OST. Already an immensely engaging work in its own right thanks to composer Geinoh Yamashirogumi’s masterful grasp on the dichotomy between paranoid futurism and folkloric syncretism, Bwana gives each track from AKIRA OST a shiny new coat of club-ready paint. The result is an effortlessly grooving dance release that maintains respectful reverence to the original work while refusing to back down from daring adaptive decisions. While the purist in me would of course prefer the sampled dialogue to be in the original Japanese, it’s actually quite impressive how Bwana manages to keep up a somewhat solidified narrative arc, culminating in a multi-textural release that’s one of 2016’s most singular artistic statements. I’m telling you, there’s a lot to consider these days in regards to Gucci Mane. After the release of EVERYBODY LOOKING, the unabashedly mainstream comeback that hindsight ultimately declares a bit of a disappointment, I was surprised to see that Atlantic Records still seems committed to representing Gucci Mane for a string of commercial albums, as opposed to his historical preference for mixtapes. 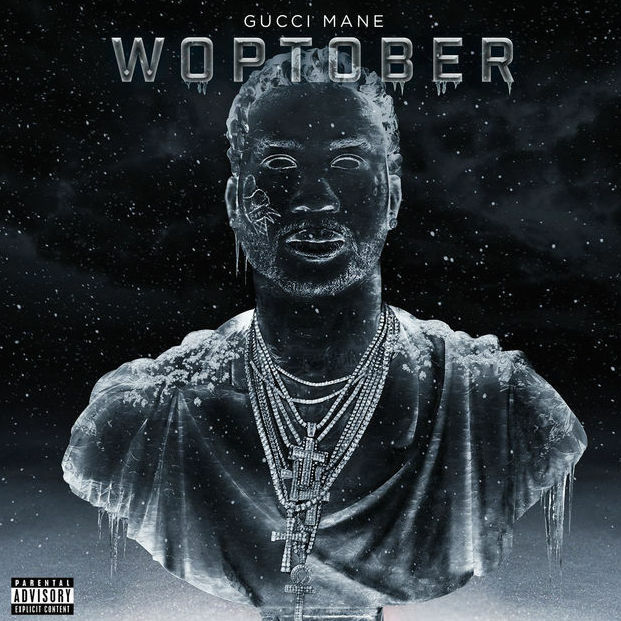 For all intents and purposes, WOPTOBER is a return to form for Guwop, his typical nihilism manifesting itself once again in his lyrics, themes, and production. After the comparatively docile and positive La Flare we got last time around, long-term fans will appreciate the vehement virility that’s on full, unapologetic display here. However, one thing that thankfully didn’t make the transition is the almost narcoleptic flow that Gucci copped in his more woozy days of drug abuse; Mr. Zone 6 still sounds bushy-tailed here, if not necessarily bright-eyed. Of course, this all brings up consideration of the ethics of hip hop listenership if audiences are happy that Gucci’s back to his old tricks after some potentially progressive steps forward, but that’s a conversation for another time. I’m still not willing to think too heavily upon AMERICAN FOOTBALL (II), so let’s just say that it’s been a rough year for new albums from classic emo bands. 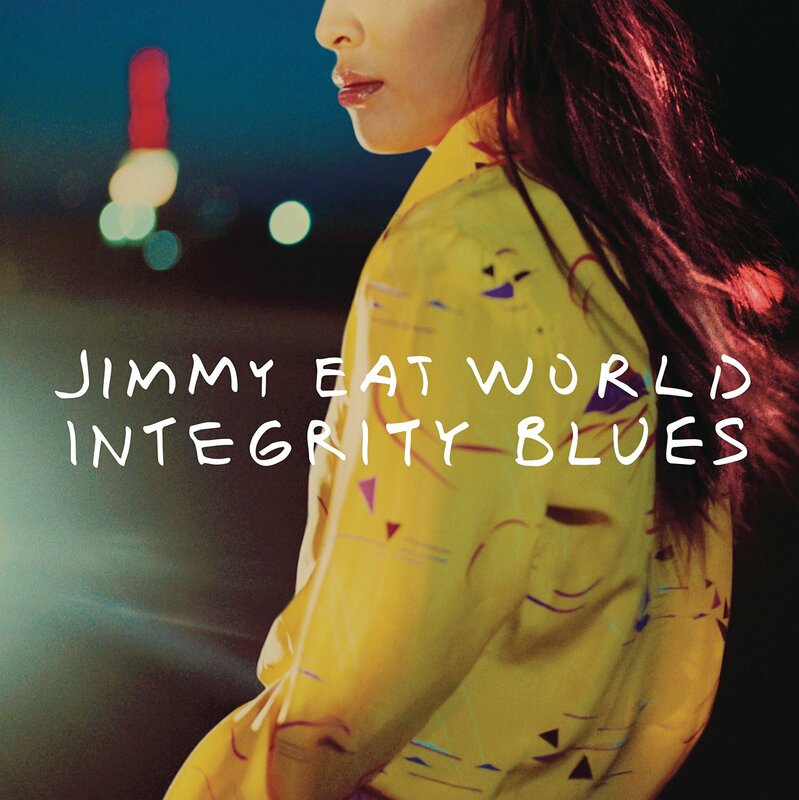 Going in expecting next to nothing, I must admit that INTEGRITY BLUES is one of the most tasteful and mature examples of aging I’ve come across. While not officially a comeback album, many releases of a similar ilk falter in attempting to do what came easily at 20; Jimmy Eat World make it clear that they know they’re not the same band that captivated an army of teenagers a few decades previously. What we have on our hands instead is anthemic, emotionally aware alternative rock, practically designed for selling out stadiums during late-career tours. Jim Adkins manages to strike a perfect balance between tempering off the angsty edge of his earlier years while keeping his voice in a range both powerful and comfortable, and the instrumentation is more languorous and pondering this time around, taking its time to establish a rock-solid foundation for earworm hooks. A consistently pleasant surprise, I wish that all bands could be this graceful upon growing older. Another electronic entry from the past few weeks, Yaroze Dream Suite’s self-titled EP is a strong debut from the collaboration between established UK grime artists Mr. Mitch and Yamaneko. What’s even more impressive, however, is the fact that grime is nowhere to be found within. Instead, we have a heaving, drunken lurch through a half-finished video game, with pixelated tones battling for airtime with pensive synthesizers ripped straight out of a new age tape from the ʼ80s (I got some Hiroshi Yoshimura vibes, myself). However, things aren’t all sunshine and roses, and tracks such as the gritty, industrial stomp of “Awakening” belie the smoky nocturnal antics of the UK’s bass and garage scene. A sparse, captivating EP, Yaroze Dream Suite shows a mastery of the space in between notes, milking each interjection for pregnant anticipation. If Yaroze Dream Suite can infuse 15 minutes with this much character, it’ll be a treat to hear what they do for a full-length.